There are many ways for patriotic Americans to support service members and their families – through monthly donations, volunteering at USO centers, or even by running in races on behalf of the USO. Over the years, runners have participated in community jogs, 10ks, and even national marathons to raise money for the USO and our nation’s service members. So, lace up your tennis shoes and read about five runners who have run in support of the USO in various races over the years – on your mark, get set, go! 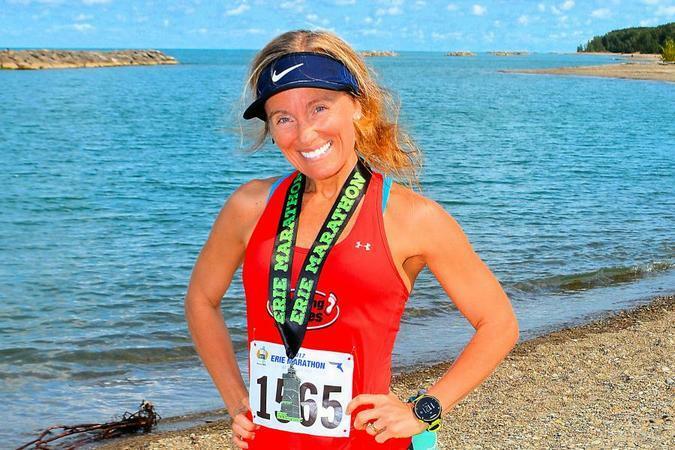 As a proud Army spouse and advocate for military families, Jacqilyn Edwards knew that there was only one nonprofit organization she could raise money for when she decided to run the Boston Marathon in 2018. Edwards raised over $13,000 last year on behalf of the USO at the 2018 Boston Marathon. Sarah Burns, a Marine who was then-stationed at Air Station New River in Jacksonville, North Carolina, decided to raise money for the USO in the 2014 New York City Marathon – a bucket list marathon for Burns, who was a longtime runner. 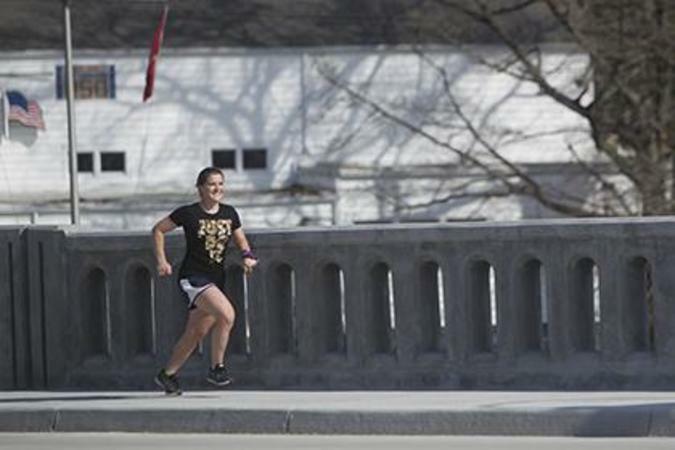 Burns went on to run in the marathon and raise $3,000 for the USO; she later worked with her local USO of North Carolina to fundraise and organize more running events. Jason Lewis didn’t just sign up to join Team USO and raise money for the USO through the Marine Corps Marathon – he also signed up for training for the 26.2 mile trek in the 130 degree heat of Kuwait. Lewis, a former Marine, was a USO staff member in 2014 when he began training for the marathon while working at USO Camp Buehring, Kuwait. It was his firsthand knowledge of what the USO does for the troops that kept him motivated, training in the desert. Lewis even recruited a fellow Marine to run the marathon with him and together, the two raised more than $3,000 for the USO. 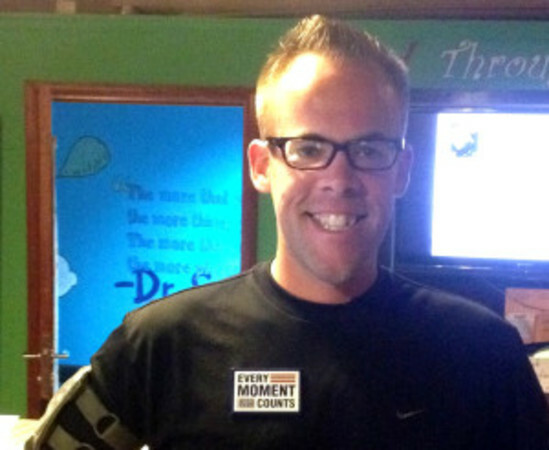 For Kenneth Bean, running on behalf of the USO was personal. The death of his high school friend, Spc. Robert W. Pharris, who was killed in Afghanistan, coincided with Bean’s newfound attempts at a healthy lifestyle. When Bean decided to run in the 2012 Air Force Marathon and was searching for a charity sponsor, the USO was his first choice. 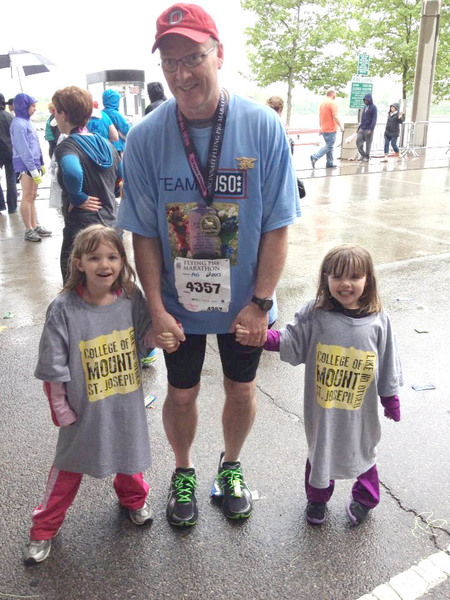 Bean joined Team USO and raised more than $3,000 for the USO in honor of his friend’s memory. 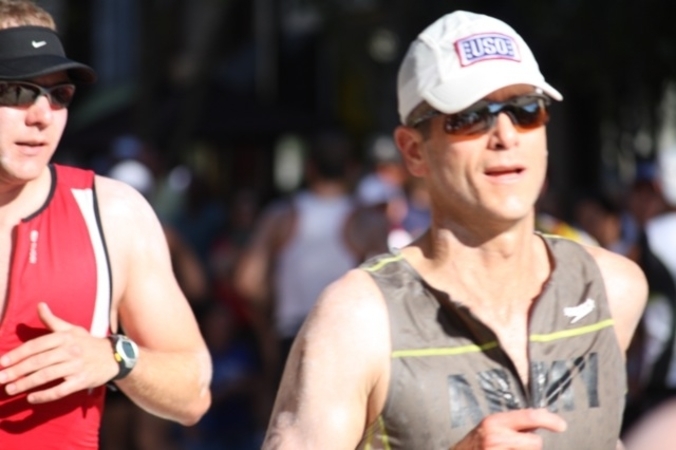 Born into a Navy family, and as a Coast Guard and National Guard veteran, Scott Ransom chose to support the USO through running, swimming and bicycling because of his personal experiences and connections to the military. In 2010, he ran the Ironman Wisconsin in 10 hours and 39 minutes, making him the first in his age group. Regardless of their race times, these runners are all winners in our book, and we are grateful for their support of our nation’s service members and their families. To learn more about how you can do your part to support the USO, click here.